Wally’s Answer: Many Windows users have gone through the process of upgrading from Windows 7 to Windows 10. However, many of them complain about the big Windows.old folder on their hard drive. 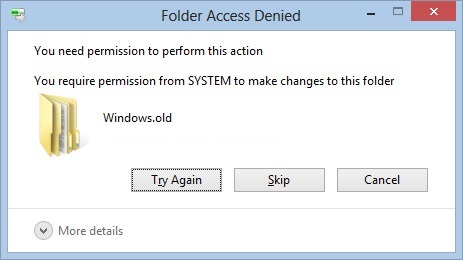 Here, we will tell you what that folder is; if you should remove it; and how you would remove it from your computer. Here is how to remove the Windows.old folder from the hard drive in Windows 10. What Is The Windows.old Folder? The Windows.old folder is created when you upgrade from one version of Windows to another. It contains files from each user’s profile and settings from the previous version of windows. This folder is very important if you want to downgrade Windows back to the previous version. 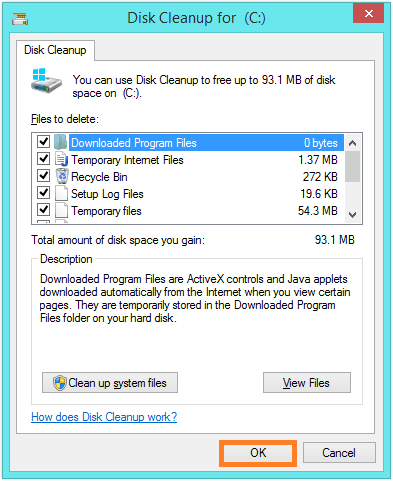 The easiest way to remove the Windows.old folder from the computer is by using the Disk Cleanup utility built-into Windows. If you’re not sure, then click the one with the blue flag icon. Then, click OK. Wait while Disk Cleanup launches. Select the files that you want to remove from your computer. You can select all of these files if you want. The Windows.old folder should also be listed as Previous Windows installation(s). When you’re all set, click OK to continue. 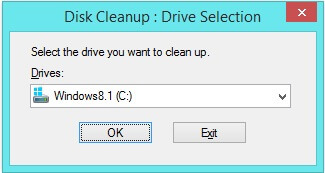 If Disk Cleanup refuses to delete some files saying that they are “still in use” then you can try to delete them by starting Windows in Clean Boot mode. There is a chance that some program is using these files, and starting in Clean Boot can unlock these files. Click here to learn how to start Windows in Clean Boot mode.